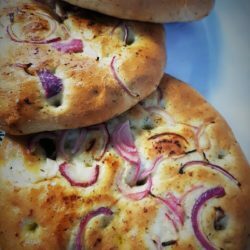 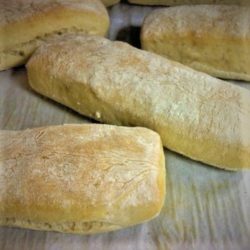 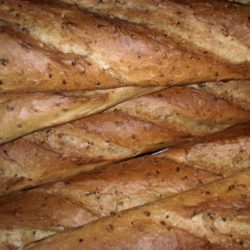 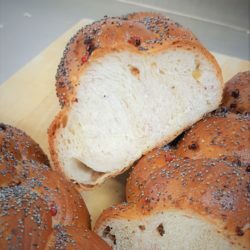 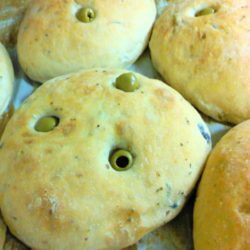 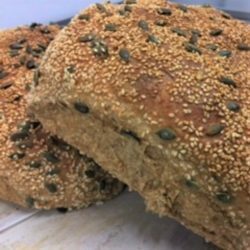 Our Artisan Bread Menu references Mediterranean, Continental, contemporary and classical English and Middle Eastern baking and is regularly updated with new, exciting products as seasons and customer demands change. 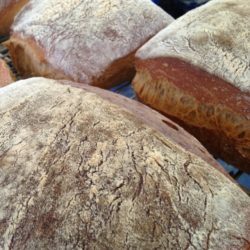 Rustic country wheat, rye & sourdough bread. 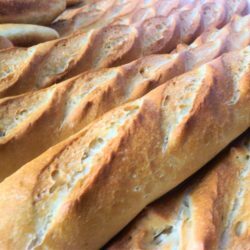 Available sliced or unsliced as a 400g or 800g loaf.